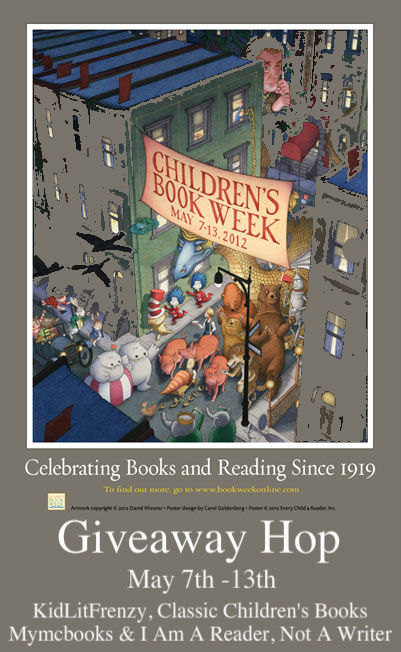 Welcome to the Children’s Book Week Giveaway Hop! There are over one hundred blogs participating and each has their own entry rules and geographic limits, so be sure to read the rules for each one. This hop starts May 7th and and runs through May 13th, midnight. 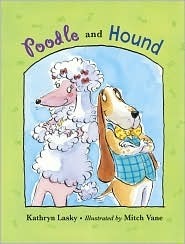 Vain, impulsive Poodle and loyal, dependable Hound are an unexpected pair, but they learn that two very different individuals can not only be compatible, they can complement and help one another. Full color. This giveaway is sponsored by me and ONE copy of each book is available.